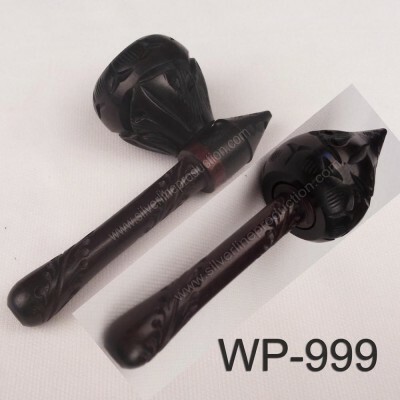 Please note : These are custom made high end pipes, take lot of time to get manufactured. 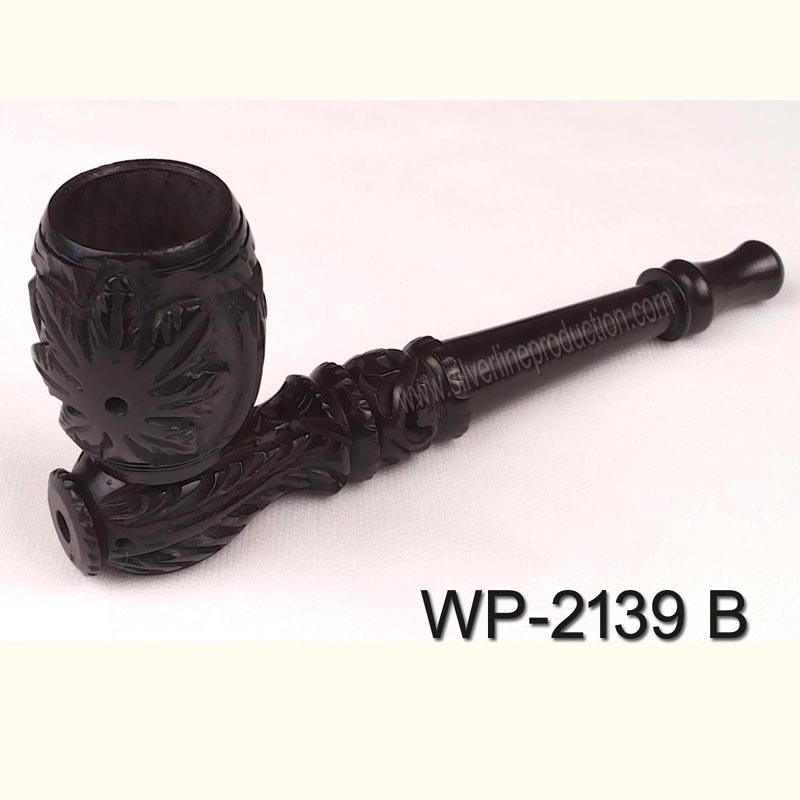 Be patient while ordering, we need 25 days to complete the order of 100~500 pipes. 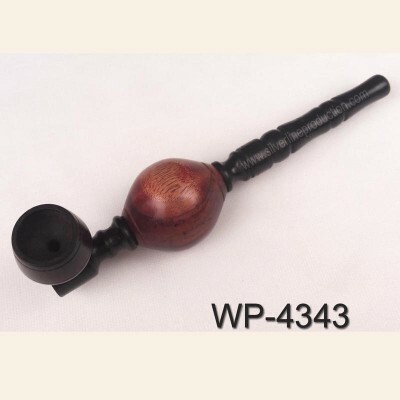 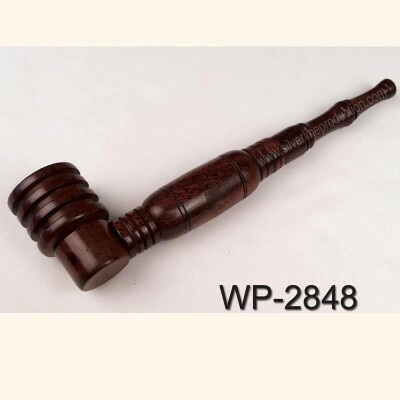 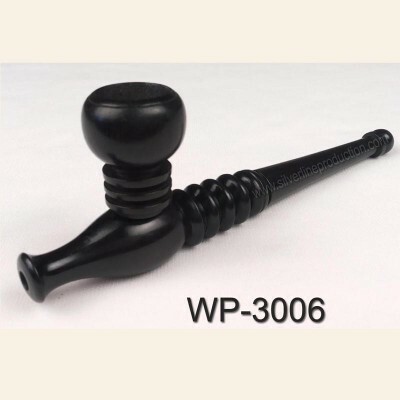 Here we present the finest quality wooden smoking pipe. 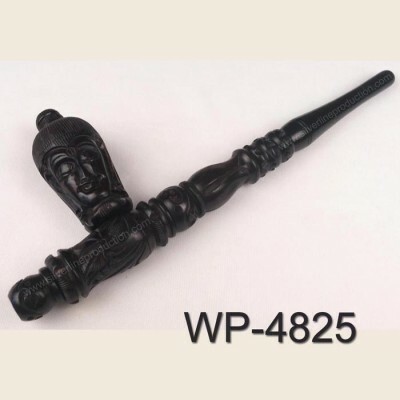 This pipe is made of ebony wood.